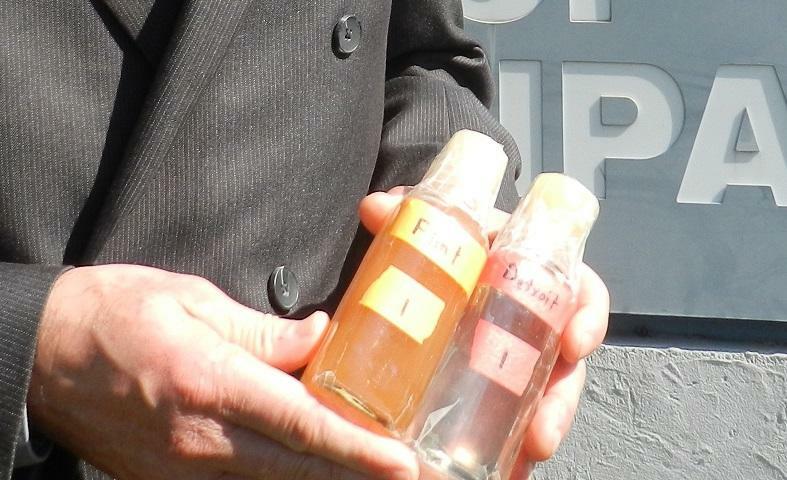 Flint officials are seriously looking at returning to Detroit water. City Administrator Natasha Henderson is talking with the different groups needed to make the switch back to the Detroit Water and Sewerage Department. 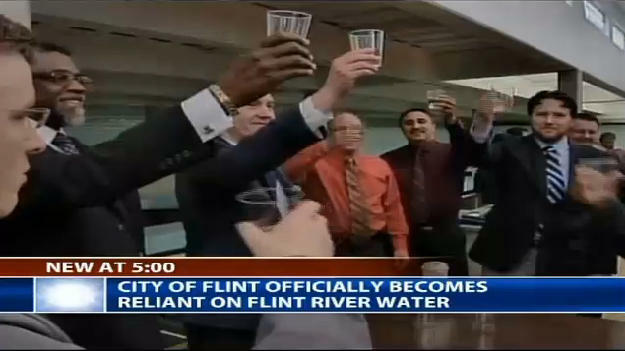 The city switched from DWSD about a year and a half ago to the Flint River for the city’s drinking water. 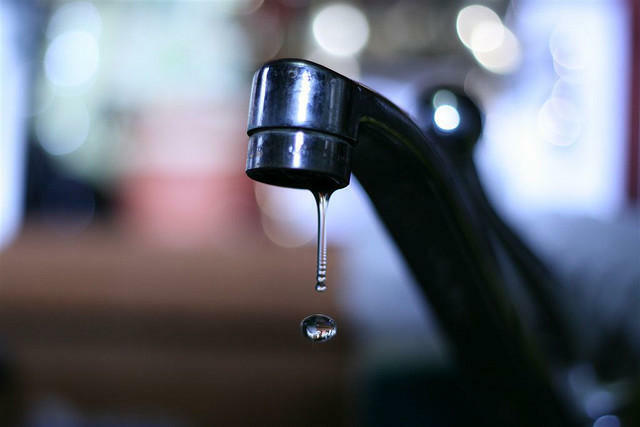 But the switch has been plagued with problems, from foul-smelling water to rising lead levels. Mayor Dayne Walling says something must be done now. “We need a comprehensive action plan in place this week,” says Walling. The state will likely be asked to play a critical financial role. Money is the key obstacle. Walling estimates going babck to DWSD will cost the city of Flint an extra $1.5 million a month. It was the rising cost of Detroit water that led state-appointed emergency managers to decide to switch the city of Flint to a new water source. 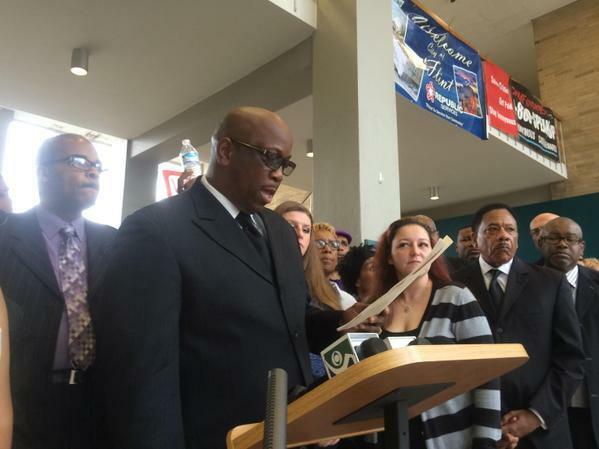 The emergency manager signed a deal to hook up Flint to the new Karegnondi pipeline. The KWA pipeline will carry water from Lake Huron to Genesee County. But the KWA won’t be online until 2016. The Flint River was intended to bridge the gap between the end of the DWSD contract and the beginning of the KWA contract. But since the switch was thrown in April 2014, Flint residents have complained about the smell, taste and appearance of the city’s tap water. More problems followed, including E. coli outbreaks and high levels of a potentially cancer-causing chemical. Recently, multiple reports have revealed rising lead levels in Flint drinking water and in the blood of the city’s young children. 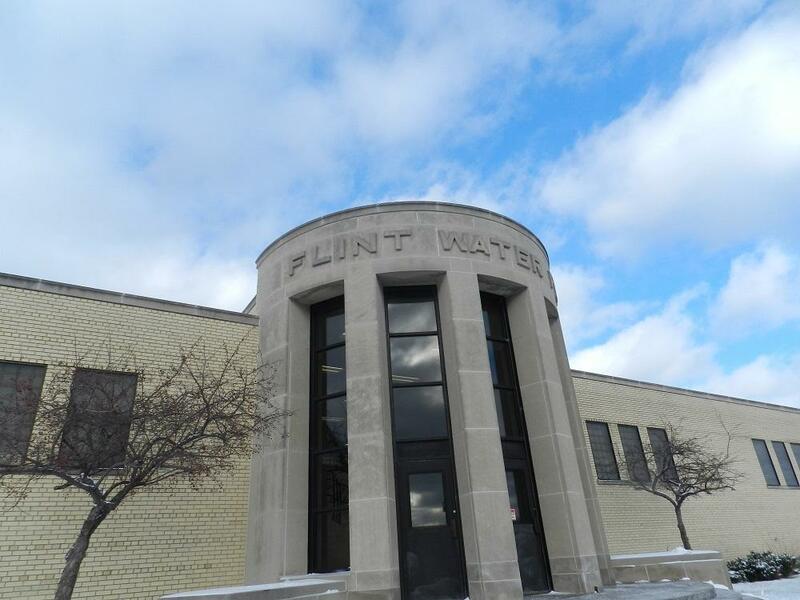 Last year, Flint ended five decades of service from the Detroit Water and Sewerage Department. The city’s going to take its water from a new pipeline from Lake Huron, but that won’t be ready until some time next year. In the meantime, Flint decided that rather than continuing to pay for Detroit water, it would get its drinking water from the Flint River. Clean-water activists hope new information about high lead levels in kids could revive a lawsuit against the city of Flint. 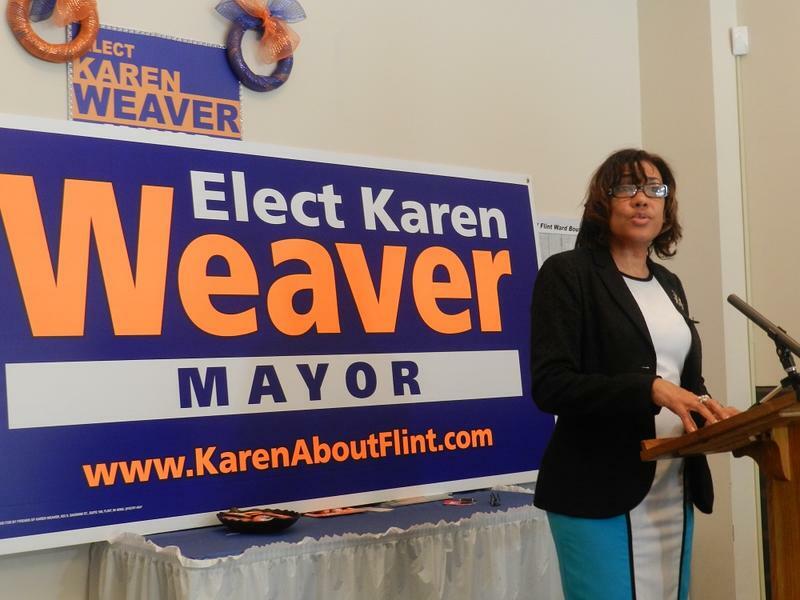 The attorney for a Flint group says she'll amend the complaint to force the city back to Detroit's water system. 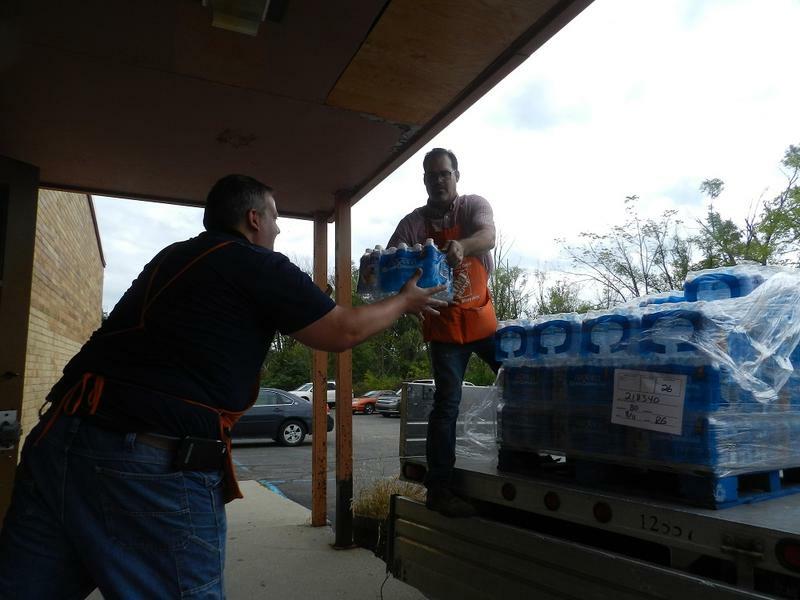 The demand for clean water is growing louder in Flint. Dozens of people chanted “Fresh, Clean Water” as they jammed the lobby of Flint city hall Monday.